One of the many wind turbines that can be seen across Montana. The U.S. Bureau of Labor Statistics projects wind energy jobs to grow at a steady clip, in fact faster than average for all occupations. 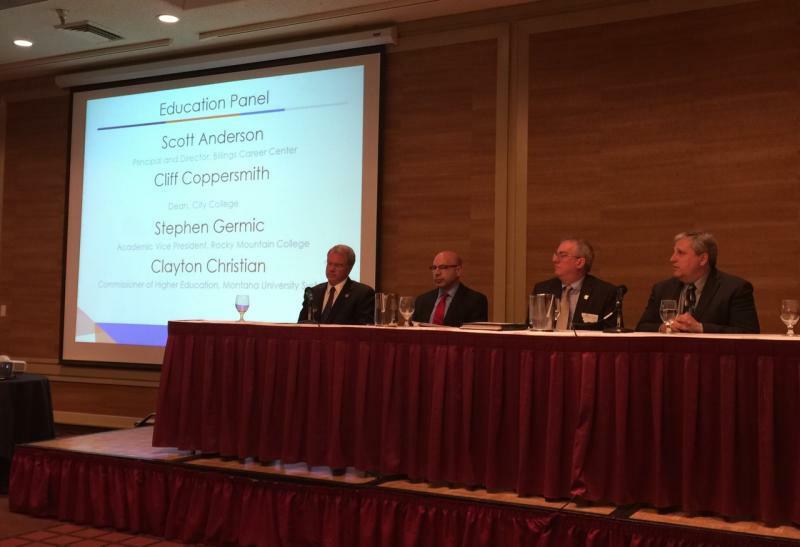 City College is helping train those workers for the renewable energy sector. Sustainable Energy Instructor Francisco Saldivar says he believes Montanans have a leg up in the job pool. 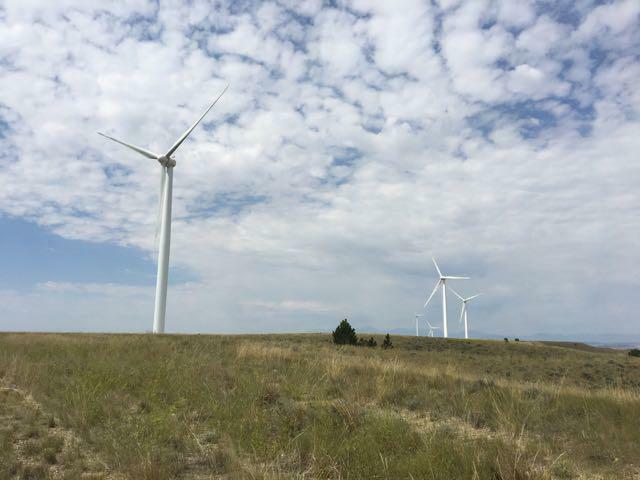 "They tell me that they love employees from Montana because they typically come from a ranch or a farm," he says, refering to wind industry employers he's talked with. Francisco Saldivar is one of the sustainable energy instructors at City College at MSU Billings. Saldivar says with that background they are used to working with machines and more importantly deal with the weather. "They’re willing to work in extreme conditions because we all know the weather in Montana can be quite extreme," he says. "So just having that on your resume is very helpful for prospective job seekers. Couple that with a formal education and they’re highly sought after individuals." He says programs like his at City College at MSU Billings teach the mechanical, hydraulics, and electrical fundamentals needed for a job in the wind industry. What’s also required are those intangibles, This includes climbing and working high above the ground, often in extreme weather conditions. "So they’d have to be willing to work in the cold, extreme heat and definitely in the wind," Saldivar says. 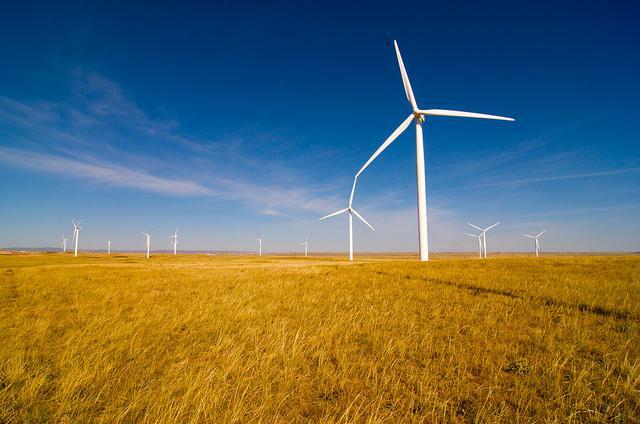 Most entry level jobs in the wind sector most likely will involve travel, constructing wind towers. Saldivar says once workers have a few years doing that, the wind farm companies take over training for those operations and maintenance jobs. The federal Bureau of Labor Statistics projects employment of wind turbine service technicians is projected to grow 108% from 2014 to 2024. It says job prospects should be excellent for qualified candidates. 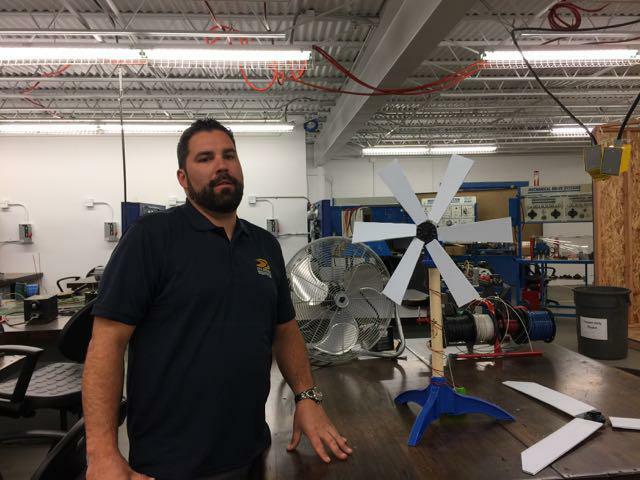 With coal in decline and wind energy on the rise, one company wants to offer free training to a couple hundred interested people who want to become part of the highest growing profession in the next decade – wind turbine technician.